One of Asia's foremost liver centres. 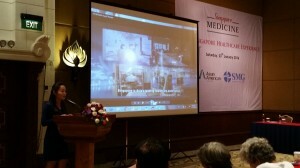 Comprehensive services for seamless patient care. 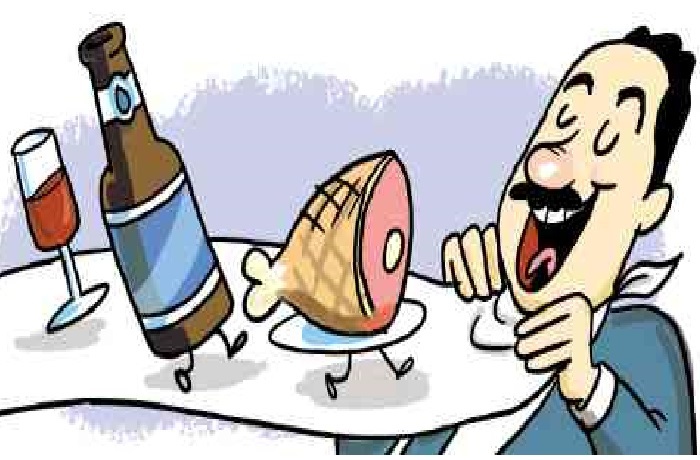 strategies to minimize future development of liver cancer. It is often discovered in patients aged 40 to 60, and if left alone, the repercussions could be deadly. 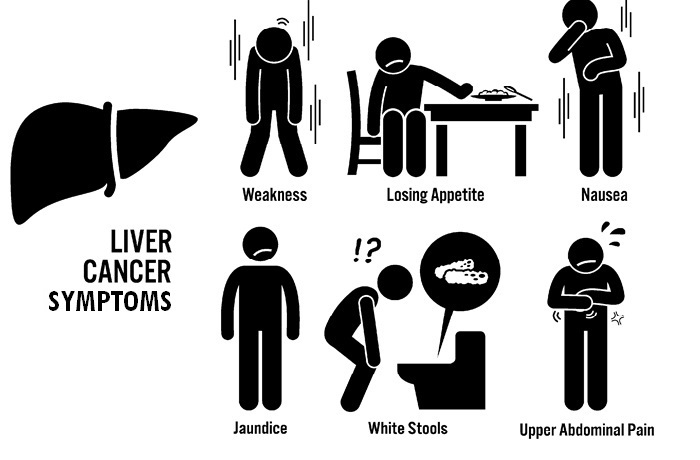 Liver cancer is a malignant tumour within the organ itself. 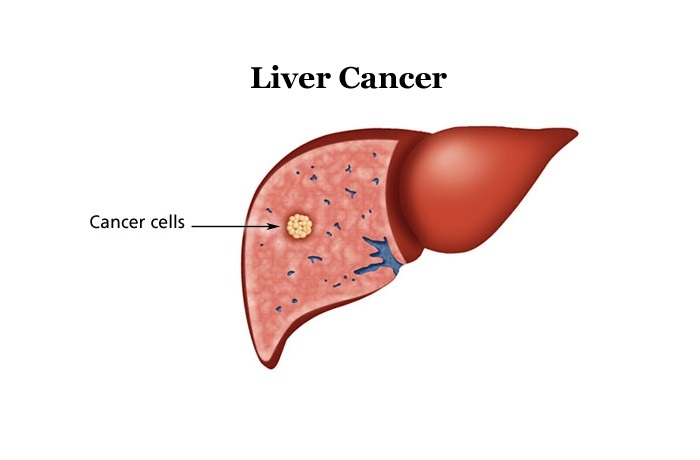 There are two types of liver cancer: primary liver cancer and secondary (metastatic) liver cancer. 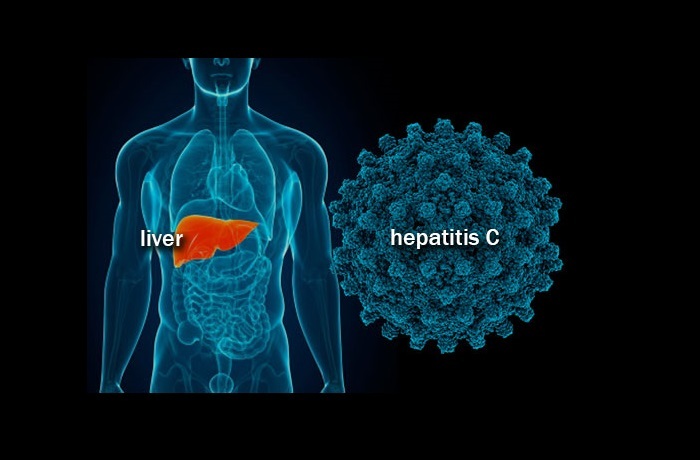 Hepatitis C is a virus that causes inflammation of the liver. It can lead to chronic hepatitis as well as increase your risks of liver failure, cirrhosis (scarring of the liver) and liver cancer.